Windsor Police are looking for four suspects after a convenience store located in the 2400 block of Rivard Avenue was robbed. 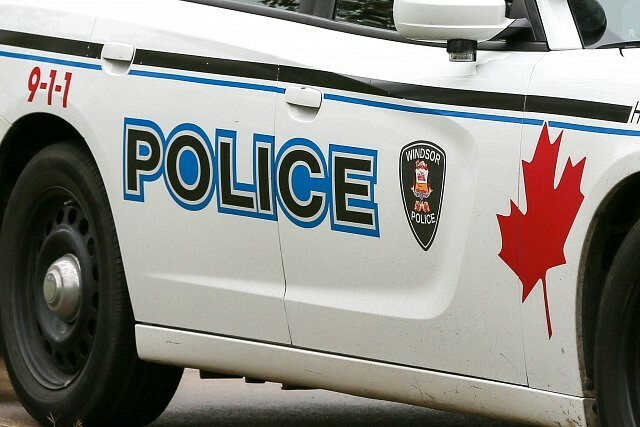 Police say just after 9pm on Saturday, March 16th, 2019 the male suspects entered the store, one of the males was demanding money. However, no money was stolen. A second male began damaging displays and taking items, while the other two suspects started taking a large quantity of cigarettes and other items. The first suspect is described as a tall male, approximately 20-25 years old with a medium build. He was wearing a black jacket with a hoody worn around his face. The second suspect is described as approximately 20-25 years old, approximately 5’8″, with a muscular build. He was wearing a mask over his face. The third and fourth suspects are described as being approximately 19-20 years old with medium builds.